Twitter user @skylerc33 shared photos of two DC Multiverse 6″ Scale Shazam Movie Figures by Mattel. The figures were found at a Walmart in Ohio. The photo show both Shazam, with interchangeable hands, and Doctor Sivana with an eight ball, swap out portrait and interchangeable hands. Click the headline of the story for the photos. 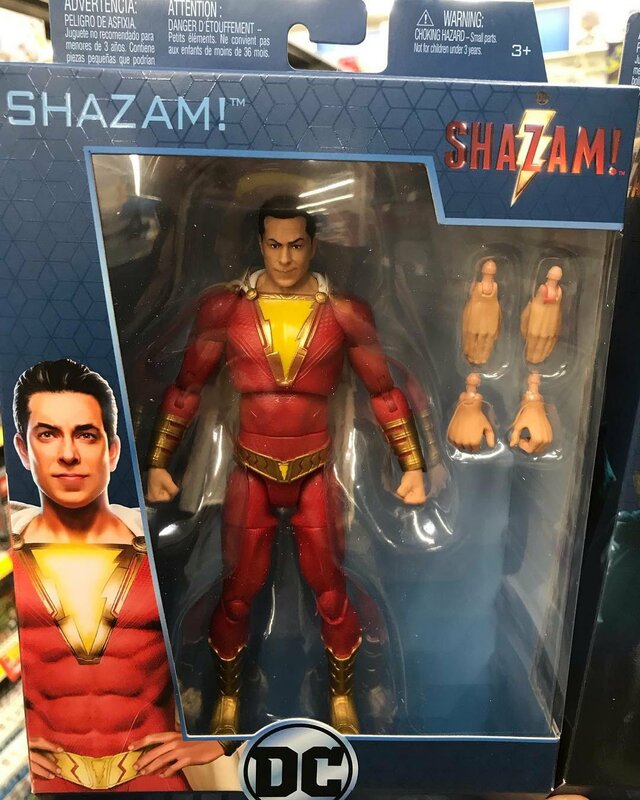 The post DC Multiverse Shazam Figures Showing Up In Stores appeared first on The Toyark – News.